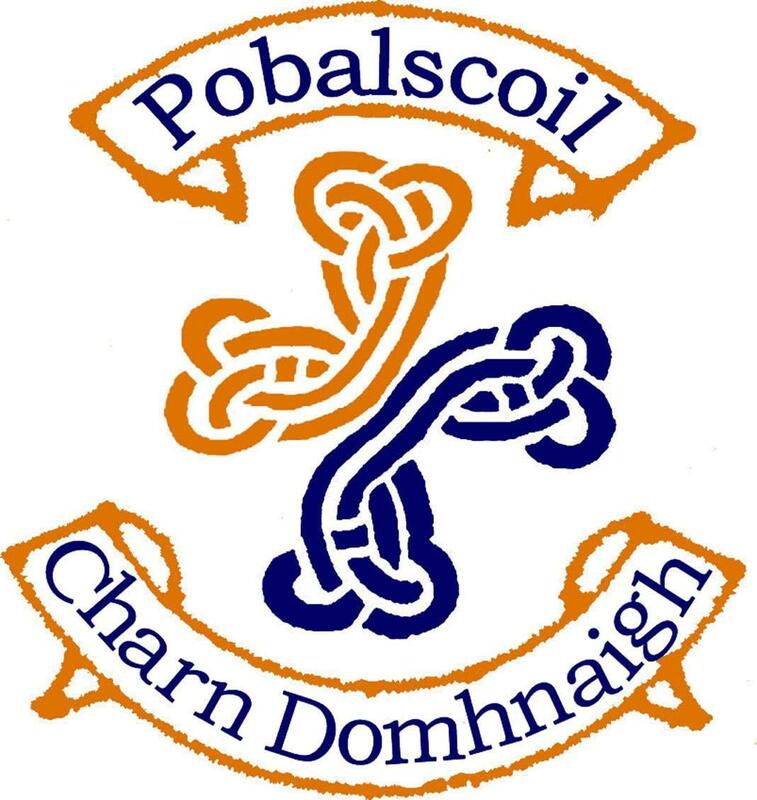 Completed application forms by post to: The Secretary, Board of Management, Carndonagh Community School, Carndonagh, Co. Donegal. Shortlisting may apply. Carndonagh Community School is an equal opportunities employer. Employment subject to Garda Vetting and reference checks.